Chevy has some big changes in store for the eighth-generation Corvette. Not only is it going to look dramatically different than previous models, it'll be making a move to a mid-engine platform for the first time ever. 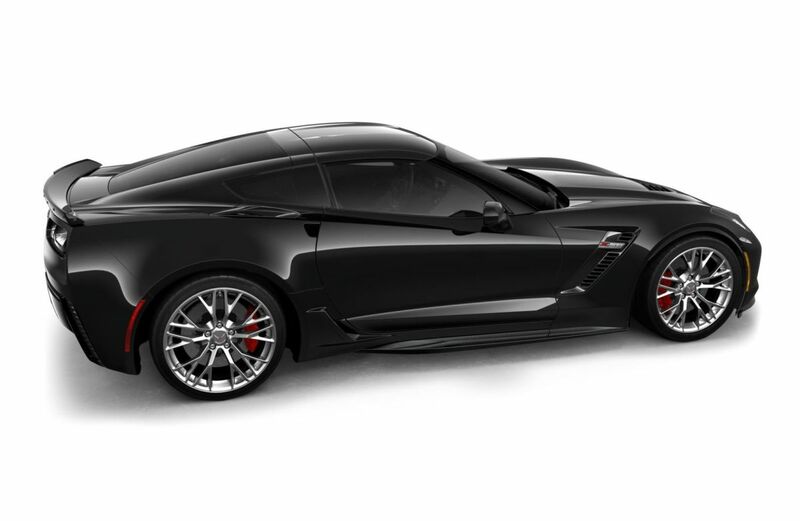 Corvette purists are definitely going to want to snap up any remaining C7s and for those who want something truly special, Chevrolet will be heading to the Barrett-Jackson Northeast sale in Connecticut on June 28th to sell the very last one. The final seventh-generation Corvette will be a black 2019 Z06 that boasts 650 hp and 650 lb-ft of torque from its supercharged 6.2L V8 engine.